This firmware release is compatible with the previously released PT2026 software v. 1.3 and LabVIEW API v. 1.5. 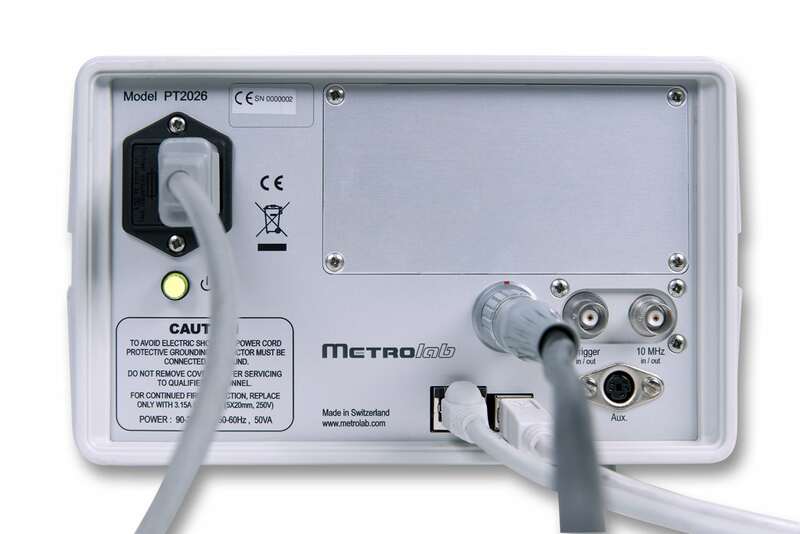 Run the Metrolab Firmware Upgrader, point it at the firmware upgrade file downloaded in the previous step (.mpk file), plug in the PT2026, and follow the on-screen instructions. The PT2026 software is used to perform single-point measurements, usually with model 1×26 single-point NMR probes. 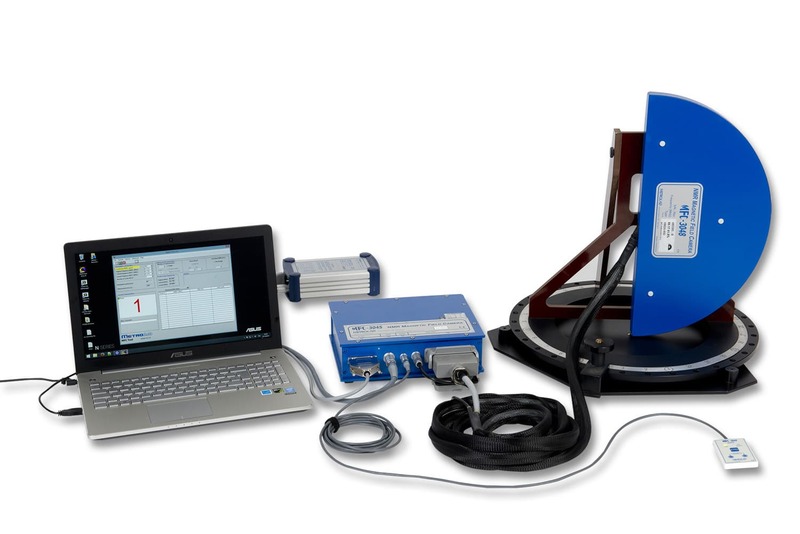 Metrolab’s NMR field mapping system, the Magnetic Field Camera MFC2046, contains an NMR Precision Teslameter PT2026, which can also be used for single-point measurements – even with an MFC9046 or MFC9146 Probe Array; in this case, the Probe Array is seen as a multiplexer with individual probes. To use the MFC2046 system for field mapping, please download and install the MFCTool v. 10 software. MFCTool and the PT2026 software can both be installed on the same computer. where “X” represents irrelevant letters and digits. At this point, you should be ready to go! Unzip it into the “instr.lib” sub-folder of your LabVIEW installation. Restart LabVIEW and you should find the PT2026 in the “Instrument I/O” palette. Nuclear Magnetic Resonance (NMRNuclear Magnetic Resonance. A resonance phenomenon seen when you irradiate a sample in a magnetic field with an RF field....) is the most precise technology to measure magnetic fields, and the PT2026 is the most precise NMRNuclear Magnetic Resonance. 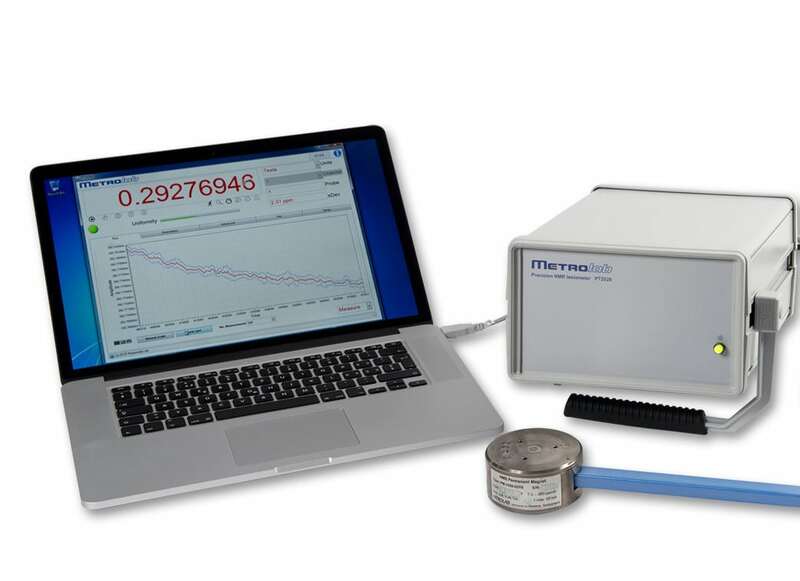 A resonance phenomenon seen when you irradiate a sample in a magnetic field with an RF field.... magnetometerAn instrument to measure magnetic flux density (B) or magnetic field intensity (H).... on the market: in optimal conditions, it achieves a precisionPrecision is how closely multiple measurements will be clustered. Also called reproducibility or repeatability. In everyday speech, often confused with... of under ten parts per billion! 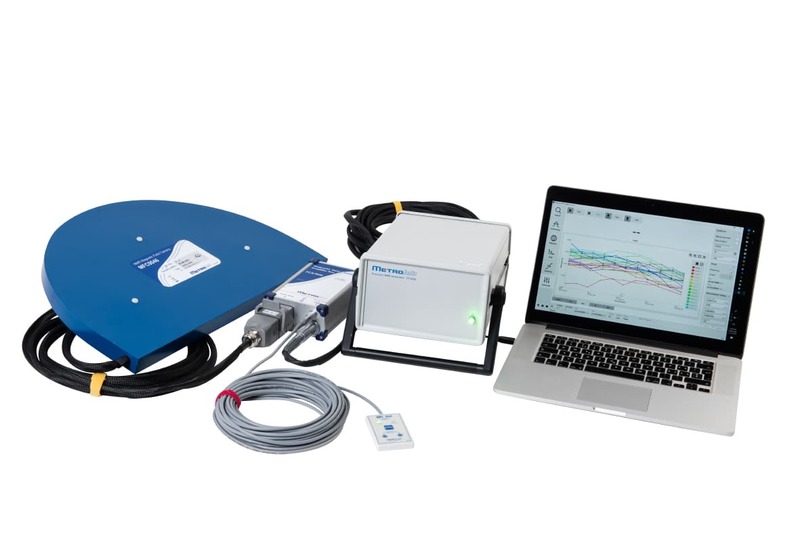 But precision is just one of the improvements brought by the PT2026: high fields, inhomogeneous fields, measurement speed, search time – the list goes on. The key is an all-new instrument design, using modern RF and computer technology. And the result is an NMR magnetometer that opens up a host of new application areas. The PT2026’s astounding precision is partly due to a pulsed-wave (PW) NMR detector and partly to advanced signal processing. It allows measuring minute effects such as the decay of the current in a superconducting magnet. The PT2026 is also unmatched in its ability to measure extremely strong fields: over 10 Tesla using robust proton probes, and over 20 Tesla using deuterium probes. Future probes will extend that range to 23 T for proton probes, and deuterium probes can theoretically reach a whopping 153 T.
Another important physical limitation of the NMR technique is diminished performance in inhomogeneous fields. The PT2026 also pushes back this boundary, providing roughly 2x better performance than its predecessor, the PT2025. NMR is also known as a slow technique. 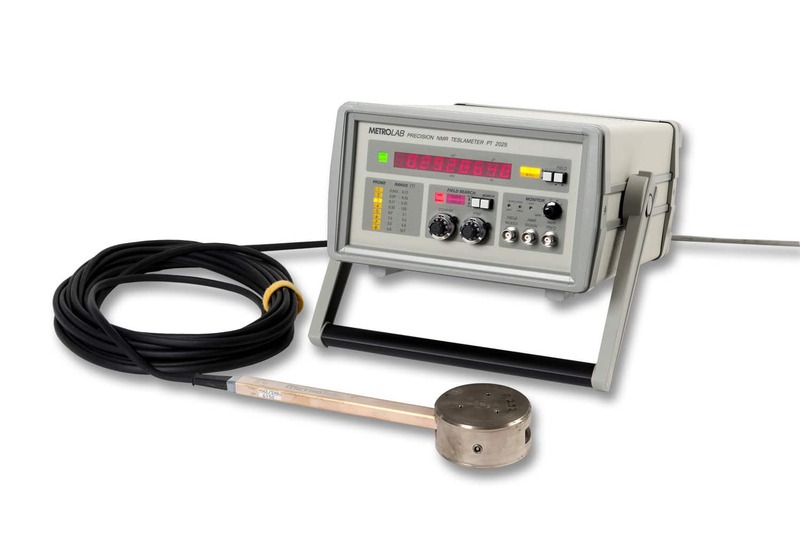 The PT2026 allows measurement accuracy to be traded off against measurement speed, and allows measurement rates of up to 33 Hz, instead of the PT2025’s rather stately 1 Hz. In addition to pushing back physical limits, the PT2026 also makes NMR magnetometers easier to use. 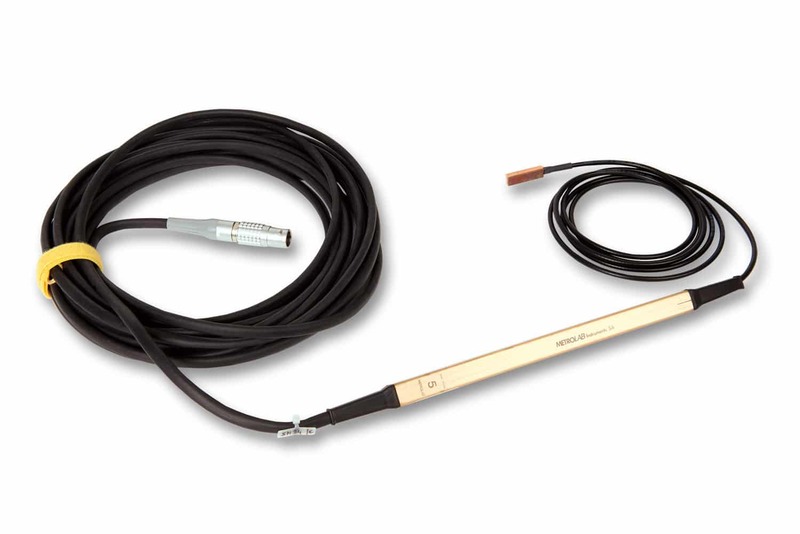 For example, the field ranges of the probes can be customized, and a single standard probe now covers the two most common field strengths in MRI, 1.5 and 3.0 T.
Another example is the dramatically shortened search time: using a built-in 3-axis Hall sensor, this annoying dead time before measurements can start is reduced from typically ten seconds to under a second. 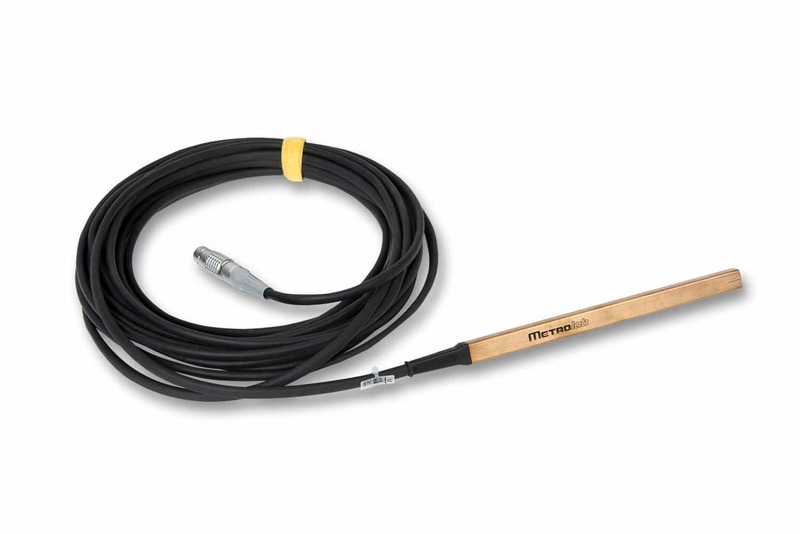 Yet another example is the new “remote” probe design, featuring a small measurement head connected to the probe electronics by a coaxial cable. 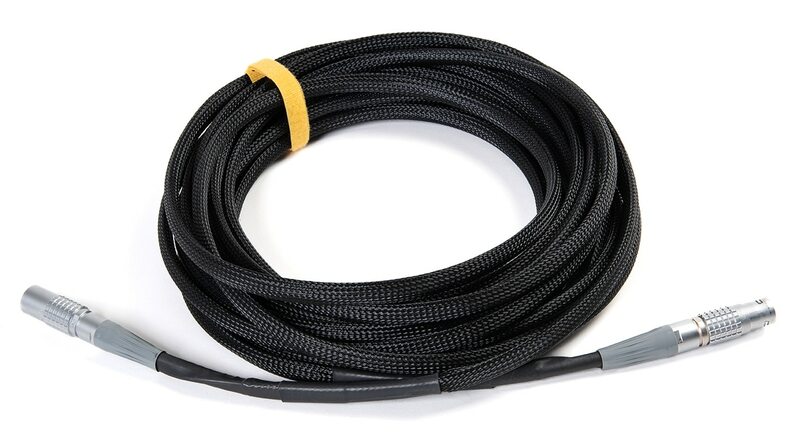 This allows access to gaps down to 6.5 mm, and is ideal for high-radiation environments. It also paves the way for cryo-compatible probes. 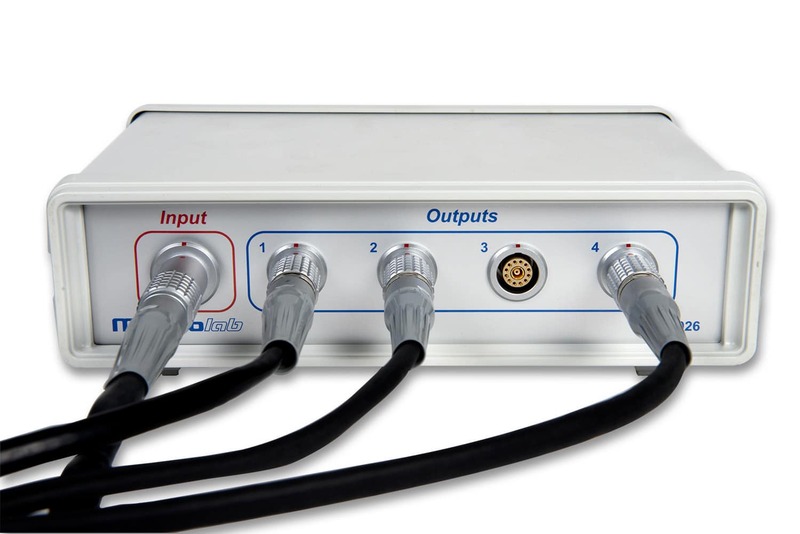 Finally, borrowing a page from its predecessor PT2025, you can monitor the NMR signal on an oscilloscope, providing you with low-level, real-time information of what the instrument is doing. 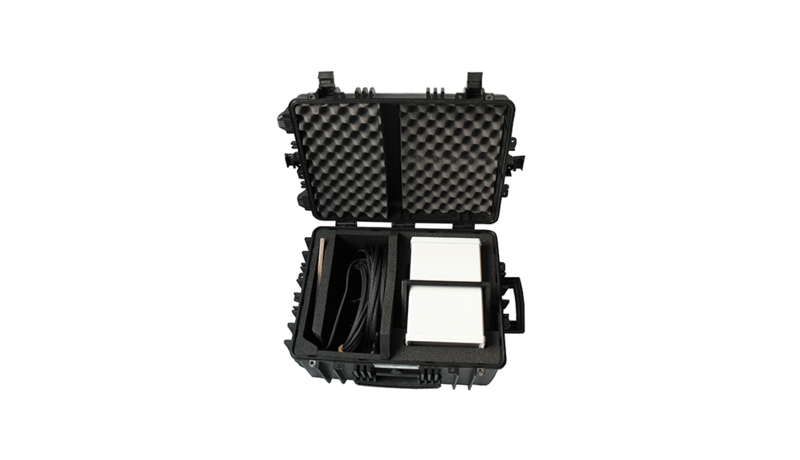 The PT2026 provides USB and Ethernet interfaces, and supports the industry-standard USBTMC/USB488 and VXI-11 protocols. The included software provides a powerful user interface, right out of the box. Or you can write a custom application, using National Instruments LabVIEW®and the included driver. For other programming languages, you can send industry-standard SCPI commands (Standard Commands for Programmable Instruments), using any standard VISA library. You can use the PT2026’s trigger-in capability if you need to trigger a magnetic-field measurement at a precise moment in time. Alternatively, trigger-out allows you to trigger another instrument when the field reaches a given value. And if you have a high-precision 10 MHz reference clock in your laboratory, you can plug it directly into the PT2026, thus overriding the internal time base. This also obviates the need for periodic calibration.